We are unapologetic fans of the Christmas Jumper, and where better to celebrate them than at the Deepdale Christmas Market. 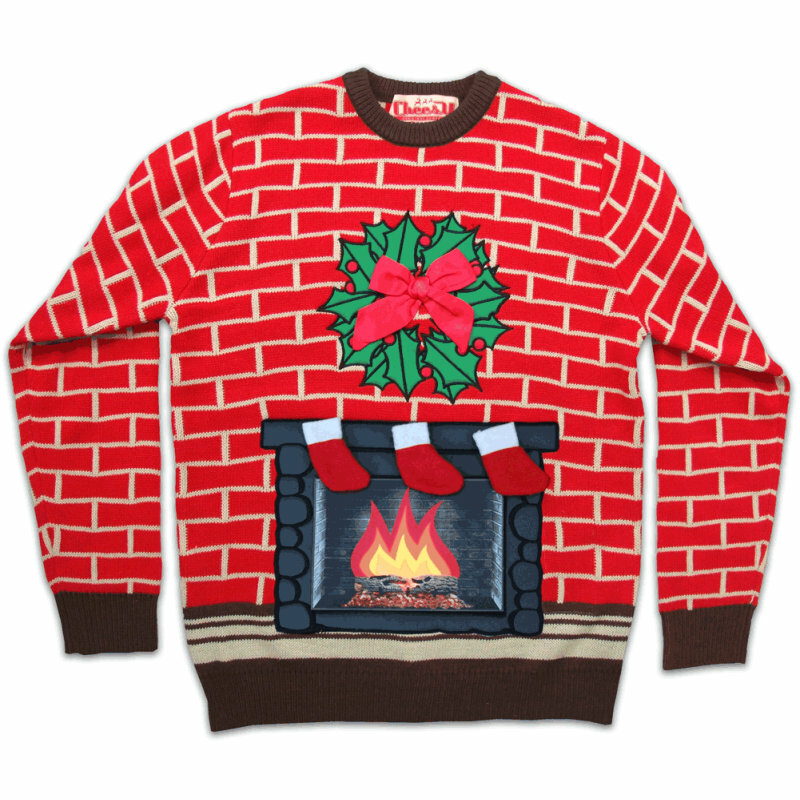 So we are organising a flash mob photo for anyone who fancies joining us wearing their favourite Christmas Jumper. Wander over to the Backpackers Courtyard for 2.30pm on Saturday 3rd December, and we�ll take a mass photo. 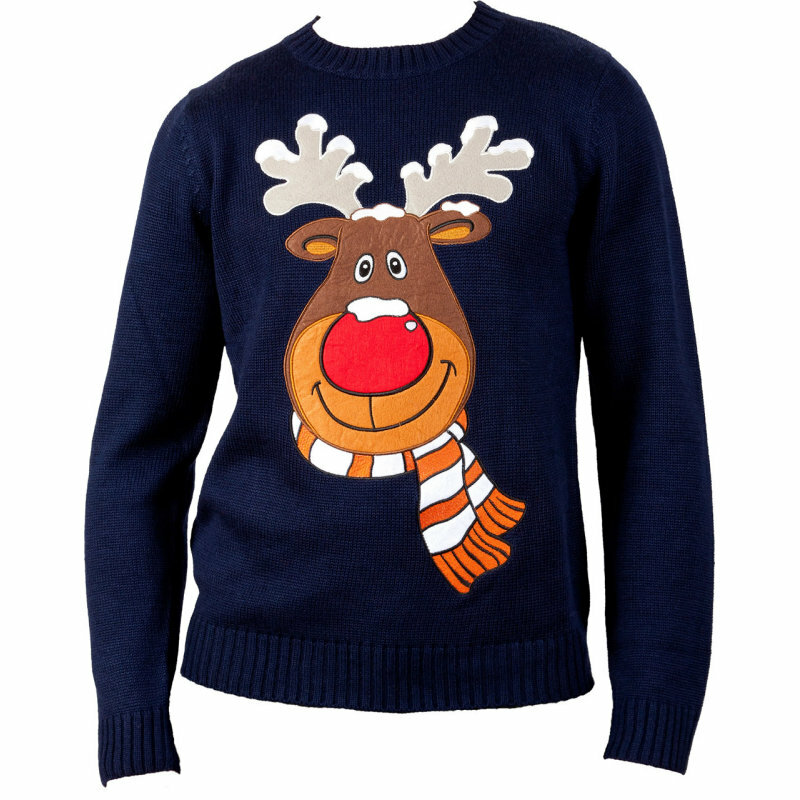 Christmas Jumper Flash Mob - We are unapologetic fans of the Christmas Jumper, and where better to celebrate them than at the Deepdale Christmas Market. 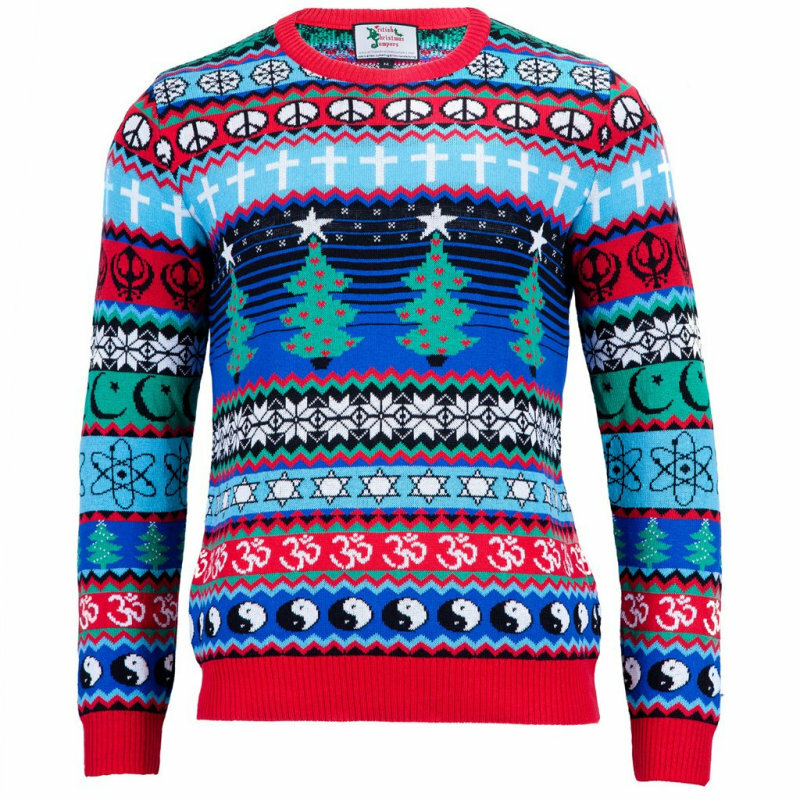 So we are organising a flash mob photo for anyone who fancies joining us wearing their favourite Christmas Jumper.